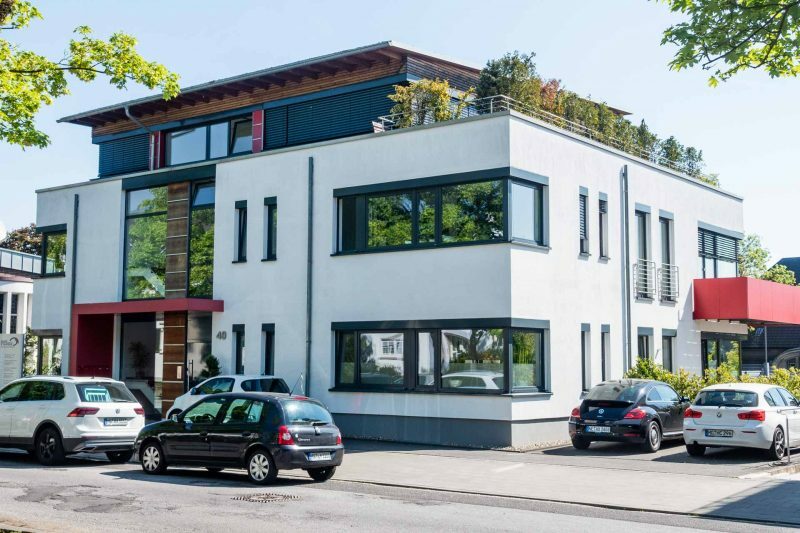 Szary, Westerath & Partner Rechtsanwälte is a leading civil law practice in the Lower Rhine area of Germany, providing an office in Mönchengladbach. Comprising specialized attorneys (Fachanwälte) for all major areas of German civil law, we represent and advise both private and business clients. Our areas of law practice include banking, bankruptcy, estate, family, employment, real estate, social assistance, and tenancy. Founded 1983 by Partners Manfred Szary and Jürgen Westerath and continuously growing, the firm has established strong and trusted ties throughout the region. Led today by Managing Partners it is committed to cutting-edge service for its clients and maintains a culture of continuing professional training of all of its employees. If you have a legal matter relating to the Lower Rhine area, please contact Rechtsanwalt Boris Wolkowski, Phone +49 2161 9259428.